For every one human on earth, there are two million insects, co-existing with us in daily life, largely unseen and unappreciated. Often deemed a nuisance when we do come across them, these tiny creatures are an indispensable life force, vital to the ecosystem and basic functioning of planet Earth. Equal parts discovery and entertainment, Insecta presents a spectacular array of super high-resolution, "hyper-real" color photographs of bugs and insects, magnified by 500% or more. 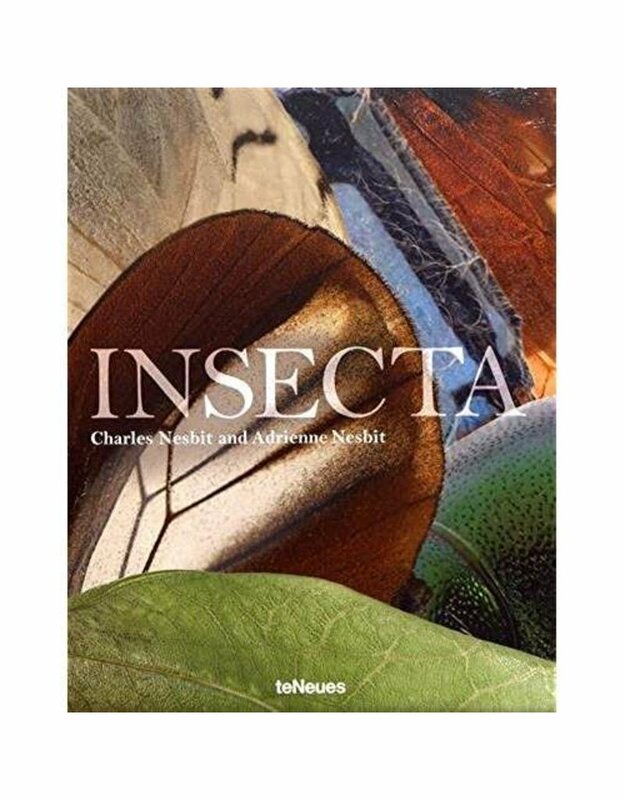 As a graphic and educational counterpart, the insect name is translated into five main languages and paired with each sculptural, jewel-like close-up image of the bug in this visually-arresting, large-format photography book. 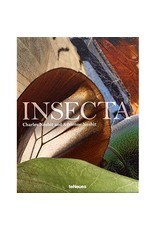 Readers will be dazzled by the intricate anatomy, vivid coloration, and complex patterns of an interesting variety of bug species whose widely-differing details are not visible to the naked eye. Some of the insect species will be instantly recognizable, others are so rare and exotic--the viewer has possibly never seen them before! In addition, fun and informative scientific text accompanies each bug type to remind us of the ever-fascinating masterful design and machinery inherent to the natural world.